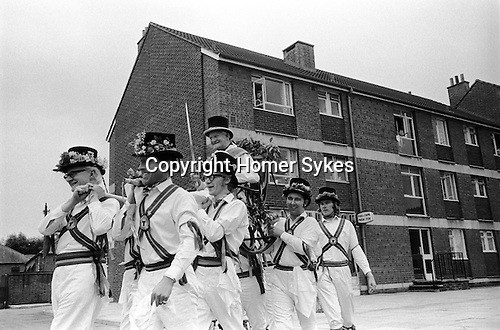 BRITISH FOLKLORE CUSTOMS FOLK TRADITIONS ENGLAND The Election of Mayor of Ock Street, Abingdon, Oxfordshire. The Election of the Mayor of Ock Street,Abingdon, Oxfordshire. England 1971.